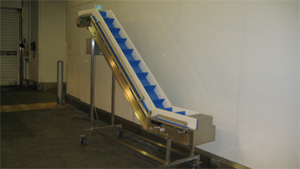 Looking for a conveyor? Well Nicrome has exactly what you want. 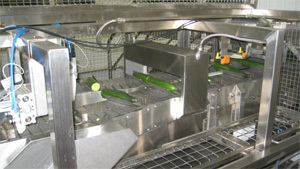 Our stainless steel conveyors are used in a wide variety of industrial applications and are particularly suited to hygiene conscious environments. Our extensive stainless conveyors range features simple easy to clean and maintain modular systems through to complete production lines. We can work with you to help you design and install the best materials handling solution to suit your business requirements. Our equipment is manufactured to the highest quality and we offer a full installation service and aftersales support. Our stainless steel conveyor systems are manufactured to the highest quality and we offer a full installation service and aftersales support. Getting stainless conveyor rollers has never been so easy!